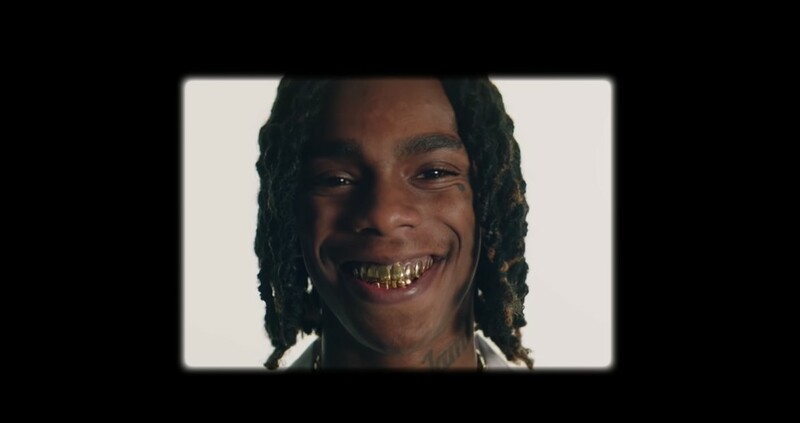 Florida superstar YNW Melly teased at a collaboration track with the Chicago legend Kanye West about a month ago on social media, and tonight he just blessed his rapidly growing fan base with a brand new music video for the record titled “Mixed Personalities”! YNW Melly and Kanye connected with Lyrical Lemonade’s own Cole Bennett to direct this music video, and with that cast of stars all working on one idea together you know that the final product had to be flawless. This music video will be in the conversation for video of the year when 2019 is said and done, I know that’s an extremely bold statement but I don’t think that is an exaggeration in the least bit. Watch this brand new visual below and if you enjoy it be sure to share it with a friend!